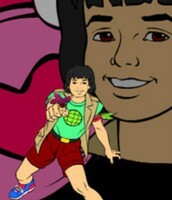 Captain Planet, a super hero, defends the world from pollution, criminals, and natural disasters. He possesses all of the Planeteers' powers magnified, symbolizing the premise that the combined efforts of a team are stronger than its individual parts. His catchphrase, "The Power Is Yours!" means that we all have the power to end the destruction of the earth if we work together as one world rather than fighting each other as separate nations. 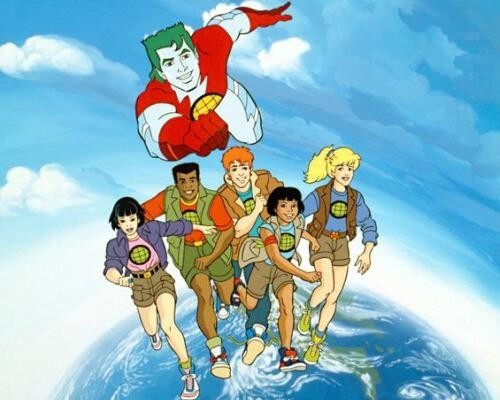 I chose Captain Planet because I read in The Washington Post about an uptick in littering in Arlington. 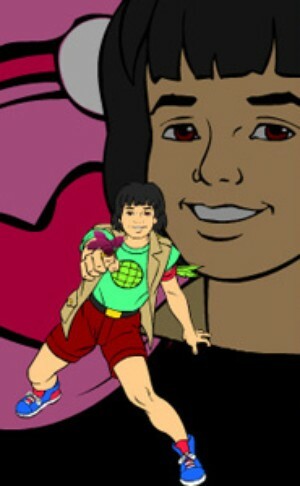 Captain Planet possesses heroic qualities, such as likability and always completing the job, to ensure that littering decreases in our town. His likability ensures citizens would listen to him and his ability to finish the job means he would depart only once he sees people picking up their trash. 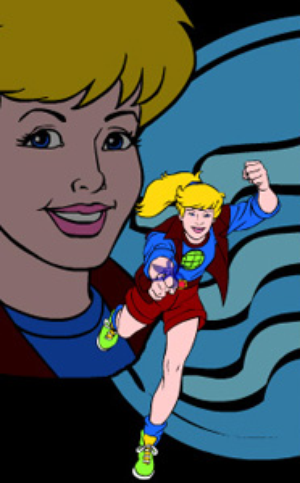 Who are the Planeteers and what do they represent? 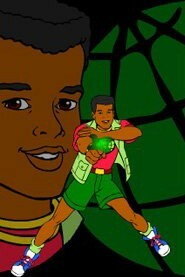 Gi, Kwame, Linka, Ma-Ti, and Wheeler are the five Planeteers. They represent Water, Earth, Wind, Heart, and Fire, respectively. The Planeteers tackle specific jobs based on their strengths. 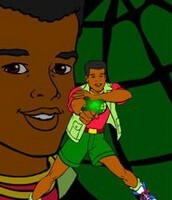 From Ghana, Africa, Kwame possesses the power of Earth. He has a soft spot for plant life, and even runs his own greenhouse on Hope Island. Growing up in a tribe in his homeland Africa, he is at one with the land and its purpose, and does what he can to preserve it. 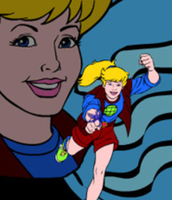 From Russia, Linka has the power of Wind. Linka closely studies bird life and, due to this, is extremely emotional when pollution harms them. She is a master of strategy and logic, as well as a computer expert. From the Amazon of Brazil, Ma-Ti wields the powers of Heart and telepathy to instill caring, passion, and sympathy into the people of the world to care for the planet. He can also use this power to telepathically communicate with people and animals. Join us today. Learn about how you can make a difference in your community.